You all have made it through the first year, so it’s time to party! Celebrate with a custom cake to match any theme or character that will make your baby squeal with delight! Try a matching “smash cake” for him to make a mess. 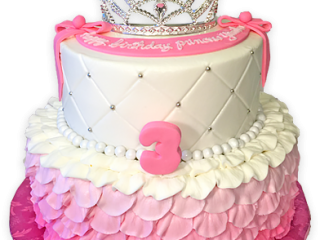 Every girl, whether young or old, wants a pretty party cake to celebrate on her special day! Give us a theme and we can create the perfect match to celebrate that special little lady! There’s nothing more special than a birthday princess. Let Hands On Cakes create the most royal of cakes for her. 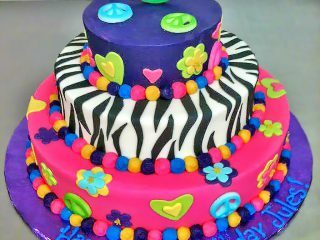 Let us create the perfect birthday cake for your party! 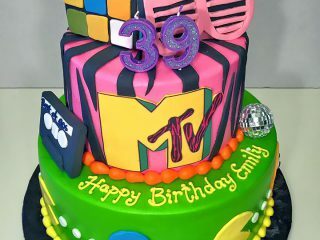 Imagine your special birthday guest of honor light up with happiness when they see a custom cake just for them! 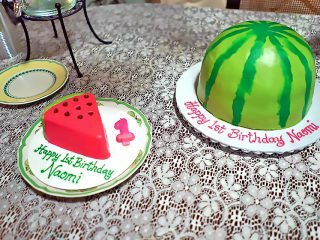 We put great care and design into our custom birthday cakes to make your party a memory forever. From monster trucks to sports to mad scientists…we have you covered with a perfect cake to go with any theme. 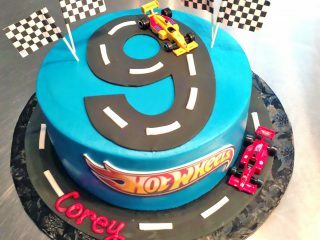 Let your birthday boy choose a custom cake just for him on his big day. Adult birthday cake choices are endless. If you can dream up the cake, Hands On Design can create it. Go big or go small, but definitely go with a custom cake. Custom cupcakes are great for birthday parties. 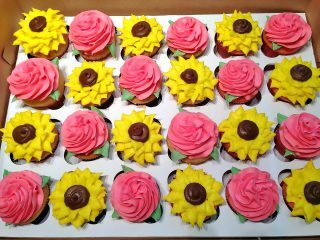 We can custom design your cupcakes to match your party theme for girls, boys and adults.